The Center for Scientific and Technological Equipments Accredited laboratory accredited by ISO / IEC 17025 : 2005 (ISO/IEC 17025 : 2005). This is the standard used in laboratory management and calibration. This is the 14th year of the accreditation of the quality assurance system in accordance with international standards. On this occasion, we have collected some photos which can be seen from the link below. 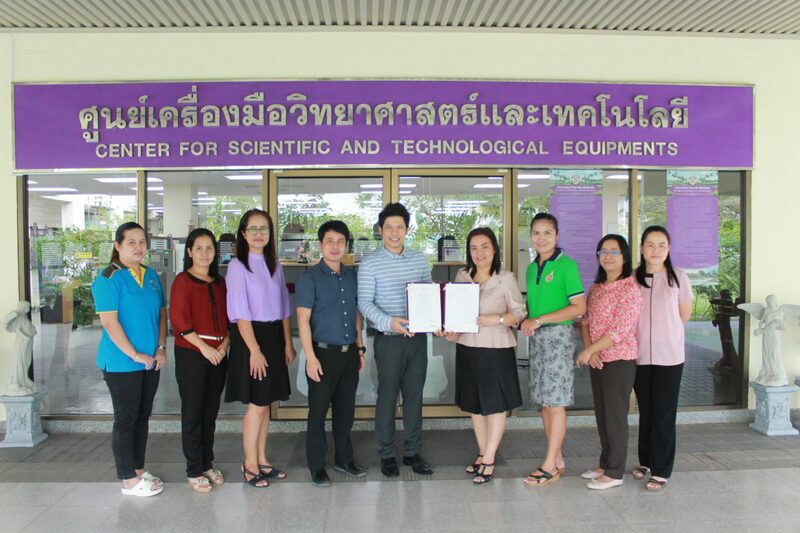 Previous The Center for Scientific and Technological Equipments Walailak University Science Camp to the 29 students of Benjamarachutit Pattani School. On 27 – 31 October 2018. Next The Center for Scientific and Technological Equipments Walailak University Science Camp to the 85 students of Wichienmatu School, Trang Province, On 8 – 9 November, 2018.